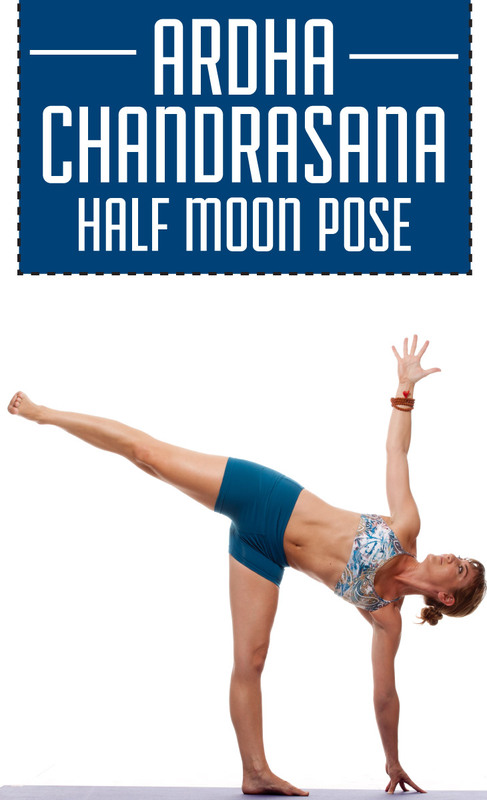 1) Ardha Chandrasana benefits to trim down abdomen, hips, buttocks and waistline. 2) It enhances circulatory and skeletal problems. 3) Half Moon Pose also reduces risk of central obesity by improving digestion and reducing gastro intestinal disturbances. 4) It advances bowel movement. 5) It helps to open up the shoulder joints. 6) In advance it also decreases physical and physiological stress level. 1) This asana can’t be practiced by the people who are suffering from diarrhea, insomnia, blood pressure, and back or shoulder pain. 2) Half Moon Pose cannot be practiced by the person who is suffering from headaches & migraine problems.